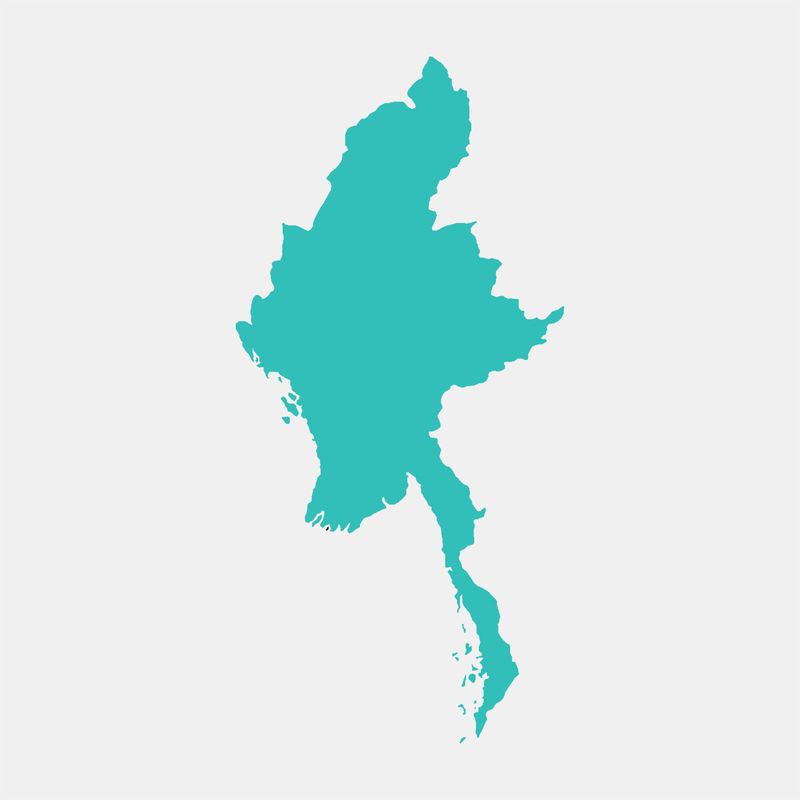 An ideal tour for travelers who wish to experience rural Myanmar before it changes too much. 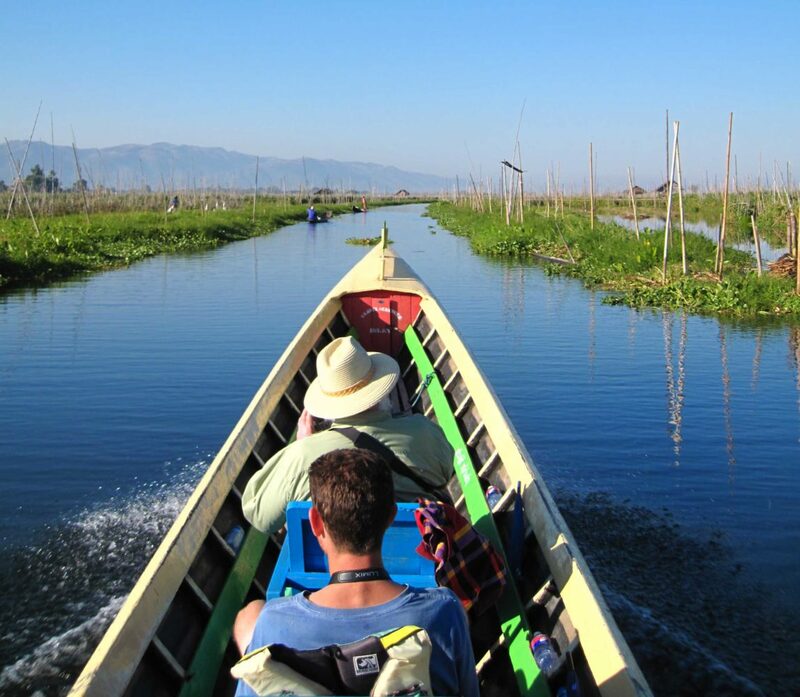 Cycling literally from when you land at Heho airport, ride on through to the Shan Hills region with its great scenic routes, small villages, ancient temples and the magnificent Inle Lake. Our ride takes us up close to the local people who rely on the region’s agricultural bounty, and we experience wonderful cycling moments along the way.